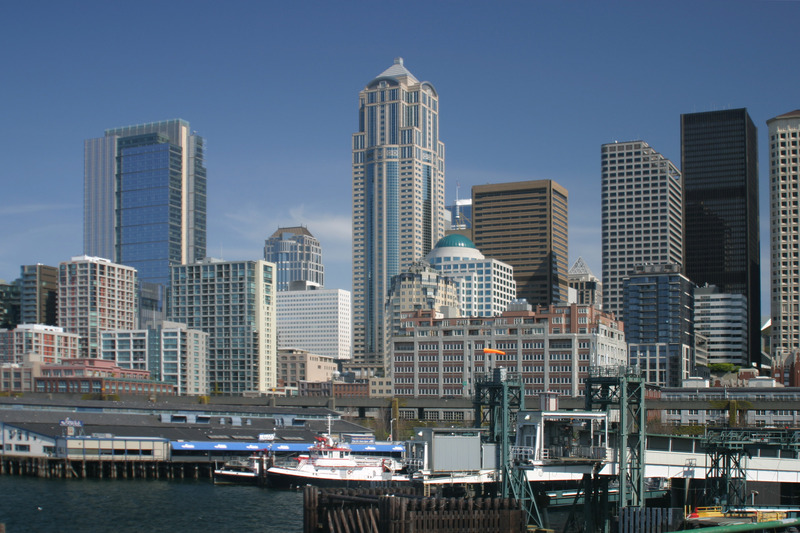 Seattle Select Attorneys Association (“SSA”) is a nonprofit organization that provides ‘big firm’ benefits to solo and small firm attorneys. We’re committed to connecting exceptional lawyers and building a network that provides the collegiality and professional environment of a law firm with multiple diverse practices. Access to a network of attorneys with varying practice areas. SSA welcomes solo and small firm attorneys from all practice areas, including criminal law, bankruptcy, estate planning, immigration, construction law, IP law, business and commercial law, and family law, among other things. Our Members share tips and best practices, general templates, and firm management ideas. Membership is only $150 a year, and we’d love to have you at our next meeting!